Black mirrors. Bold and prominent. Choose from round and rectangular mirrors. Choose exact measurements. Black framed mirrors. Stylish mirrors. 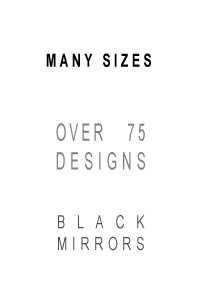 Great Design. Mirrors for all rooms. Chic and stylish black mirrors. Black framed mirrors add elegance and verve to your room. Get one here at MirrorWorld to add the perfect mirror that will be the finishing touch of the design of your room. With our bold and prominent black mirrors and black framed mirrors you can add sleek, elegant style to any room you choose. 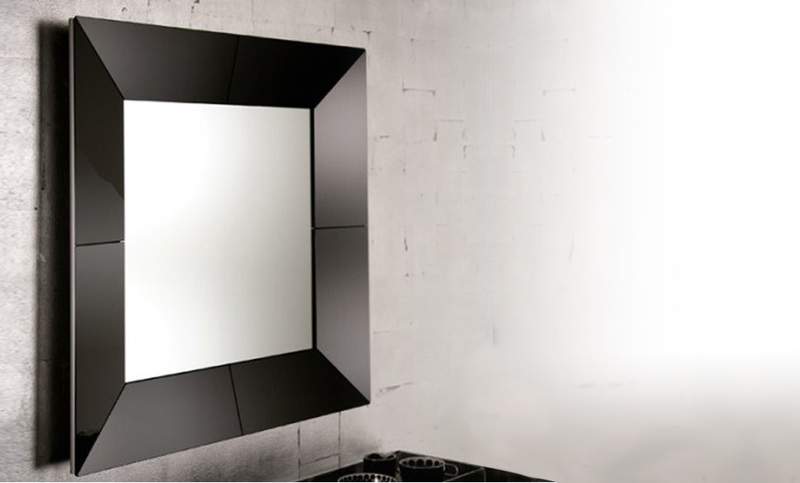 Choose from round and rectangular mirrors. Choose exact measurements. Black framed mirrors. Stylish mirrors. Great Design. Mirrors for all rooms. Black mirrors. Perfect for bewitching your friends and mysticising your space. Choose shape & size. Fitting and hanging pack included for an effortless installation.